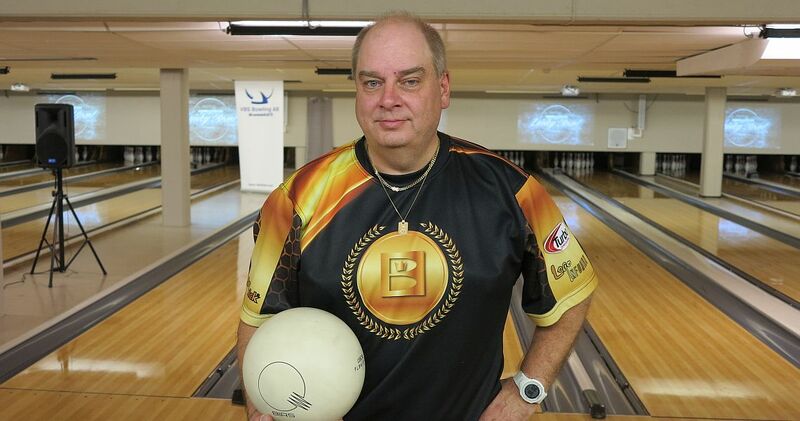 Swedish veteran Peter Ljung saved his best for the last qualifying squad in the Norwegian Open 2018 by Brunswick and he proved that he still has it. 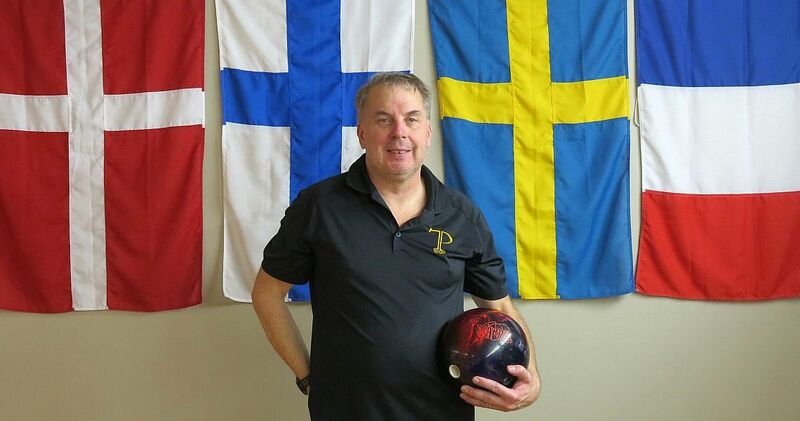 The lefty (left, and featured photo), who won the 22nd Bowling World Cup in Copenhagen, Denmark, in 1986, averaged 255 for six games en route to win the qualifying with 1530 total Saturday evening at Lucky Bowl Veitvet in Oslo. Starting the 23rd and last squad in 82nd place, 40 places and 75 pins below the cutline, Ljung pened with a near-perfect 299 game (3-pin) and added 268, 238 and back-to-back 258 before he closed with 209 on the tricky lane pair 23 & 24, as Peter said, to overtake his compatriot Mattias Wetterberg right), who led since squad 9 with 1514, by 16 pins. 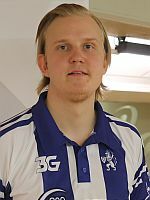 Ljung out averaged his nearest competitors in this squad, Swedish youth national team member Alida Molander and Finnish veteran Mika Oksanen by more than 30 pins. 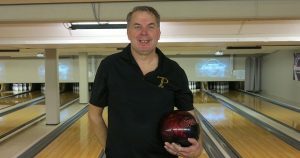 Molander (left) used high games of 278 and 258 for 1340 and added 48 bonus pins to jump into 20th place with 1388 total. Oksanen (right) rebounded from a 185 opening game with four games between 240 and 231, before he suffered a disastrous 164 closing game to finish with 1294, 47 pins off the pace for the cut. However, there was a happy end for Oksanen, who earned a berth in the semi-final round as he captured one of the four extra spots for bowlers age 50 and over. 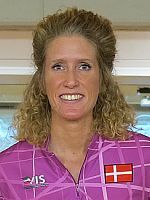 Ljung leads 60 players out of a 218-player field from Denmark, Finland, France, Iceland, Sweden and the host country Norway into the finals on Saturday and Sunday. 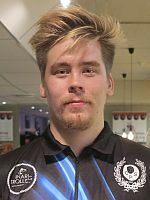 The top 8 featuring five bowlers from Sweden and one each from Denmark, Finland and Sweden, include three out of four players, who achieved perfection in this tournament, Eric Sjöberg of Sweden (3rd, 1497), Niko Oksanen (left) of Finland (6th, 1466) and Gaëtan Mouveroux of France (7th, 1445). The fourth, Santtu Tahvanainen (right) of Finland, made the cut in 25th place with 1375. 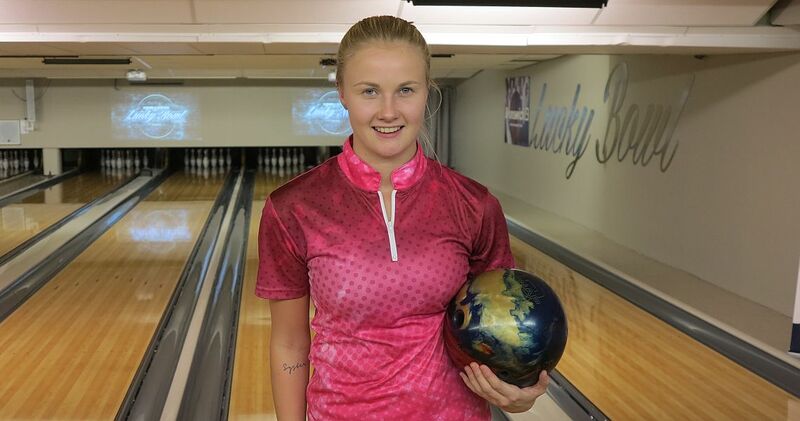 Also among the top 8 was the best of 53 women (fifth highest number in the 2018 European Bowling Tour season), Mai Ginge Jensen (left) of Denmark (4th, 1471, including 48 bonus pins) and Swedes Benjamin Jonsson (5th, 1466) and Mikael Roos (8th, 1444). 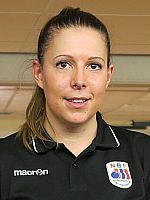 As the best woman in qualifying, Jensen earned a 5.000 Norwegian Kronor bonus. Anneli Blomqvist of Sweden (12th, 1415) received 3.000 NOK for second place and Åse Jacobsen (right) of Norway (13th, 1409) got 2.000 NOK for third place. 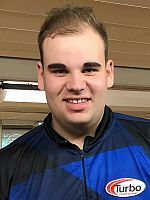 Ljung and the seven other finishers in the top eight received four byes for the semi-finals and the first three rounds of the finals. Another 20 players earned from one to three byes. Total 32 players, including qualifiers 29-42 plus two players from squads 1-7, four women, four juniors, four seniors and two players each from the Turbo 1 and 2 list (highest score in games 5 and 6), advance to six-game semi-final round, which will be contested Saturday night starting at 9 p.m. CEST). Christel Carlsson (left) of Sweden took the 42nd and last place with 1341 and an average of 222.17. The cut raised by 24 pins compared to last year. 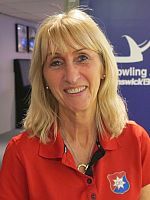 Total 60 players advance, including the top 42 players qualifiers, plus two players from squads 1-7 (places 43 & 44), four women (places 45-48), four juniors (places 49-52), four seniors (places 53-56) and two players each from the Turbo 1 and 2 list (places 57-60).